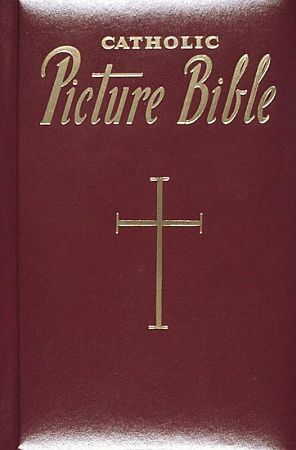 This Catholic Picture Bible has the most important stories taken from the Holy Bible and is intended for the whole family. 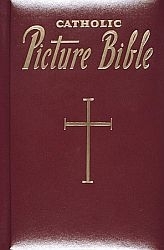 The first part includes Old Testament stories from Adam to Christ. The second part contains 60 stories from the New Testament that narrate the life, teachings and work of Our Lord.